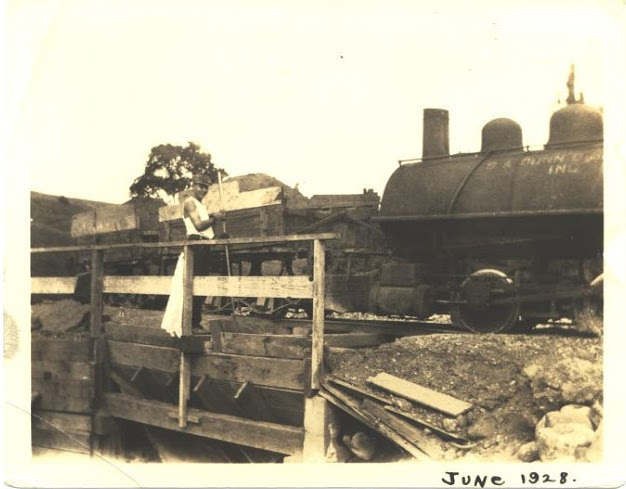 S.A. Dunn & Company, LLC owns a sand and gravel mining operation that has existed since the 1800s in the City of Rensselaer and the Town of North Greenbush. 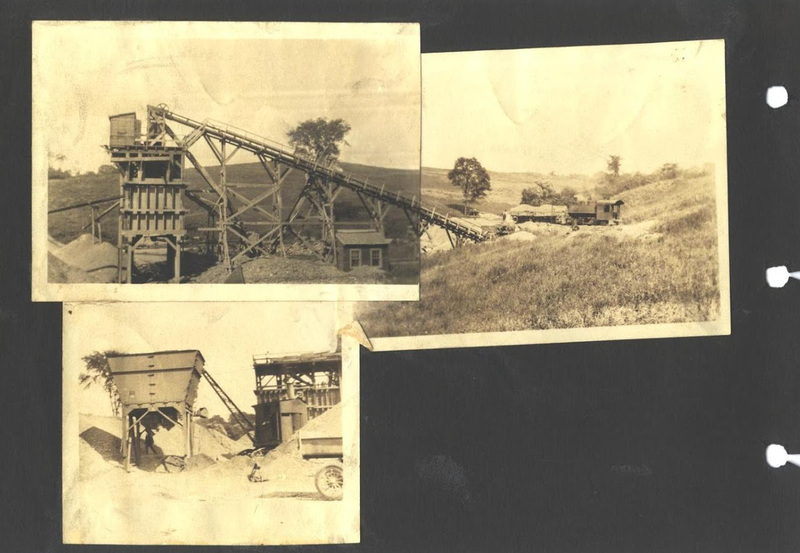 The reclamation required as part of the mining permit includes grading with construction and demolition debris fill in accordance with strict modern regulations (see About Us page). 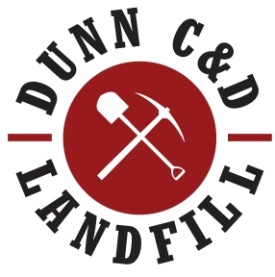 S.A. Dunn & Company is an active community member in the City of Rensselaer and throughout the Capital Region. Employees reside in area communities contributing to local economies and taxes. The facility patronizes local vendors for equipment, materials and services.